Yumi was a gracious guide who thoughtfully advised us two days before our scheduled tour that due to inclement weather it might be better to switch days which we did. As a result we had spectacular views at Mt. Fuji and a wonderful trip to and from the site by bus, mountain train, cable car and gondola ride followed by a brief cruise on a pirate ship and super express Shinkansen service back to Tokyo. 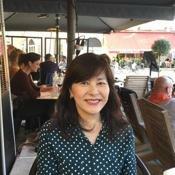 Thanks Yumi for making our day in Tokyo so pleasurable. 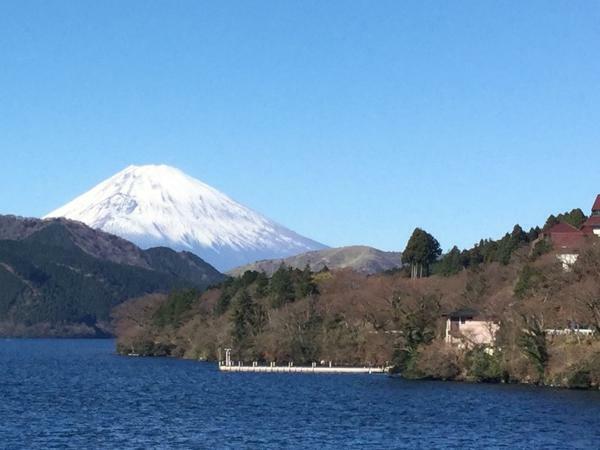 TOUR GUIDE RESPONSE: Thank you very much for your great comment on my tour to Hakone. As a result, we could enjoy throughout Hakone and beautiful Mt. Fuji view, anyway. You are very lucky!